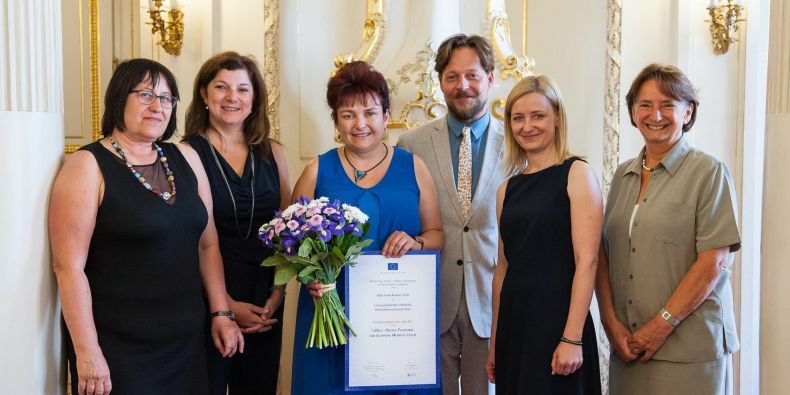 The main person behind the project Ivana Rešková (in the middle) receiving the European Language Label 2017. Since its launch the site has expanded to offering the course in six languages with the newest addition of Spanish this year. There will soon be seven languages with Arabic being added to the list in the near future. Do you want a free interactive online Czech course that will help you learn what you need to know for your time in the Czech Republic? Masaryk University along with five partners created mluvtecesky.net, a free multilingual website to study Czech for foreigners which engages users with the content through exercises, games, and visual tools. Mluvtecesky.net won the European Language Label 2017 earlier this year, where out of 35 applications the project was one of eight chosen to receive the award. The main person behind the project, Ivana Rešková an assistant professor in the Language Center at Masaryk University highly encourages everyone to use the site. 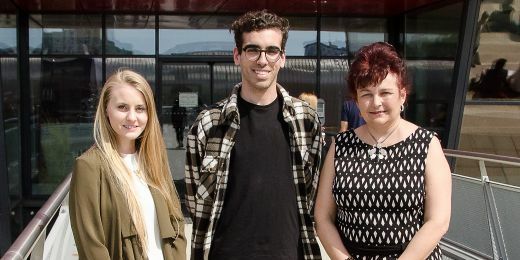 “Not only for students, it can also be used by people coming to the Czech Republic to work and live,” said Reskova. Created primarily for medical students and professionals, the site can be used by anyone who wants to learn either basic Czech for their brief stay or learn those who want or need to develop their Czech skills for an extended stay and/or studies. The online platform offers courses that cover either general Czech or medical Czech. 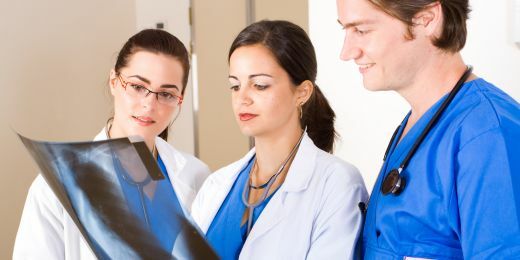 Each section has courses that range from everyday phrases to more advanced clinical language. Launched in the fall semester of 2015, the site has been a language aid for students, visitors, and newcomers of the Czech Republic. The portal offers a basic online course (A1 and A2 level) and also “Survival Czech" – the very basics necessary for survival in the Czech Republic. Interactive learning materials are complemented by more than seven hours of audio, a practical in-built dictionary, an overview of Czech grammar and a course of medical Czech designed for students of medicine. “I find it very helpful and would recommend it for anybody who wants to improve their language skills and wants to do it interactively,” says Sigrid Stepperud who has been using the site for two years now. Since its launch the site has expanded to offering the course in six languages with the newest addition of Spanish this year. There will soon be seven languages with Arabic being added to the list in the near future. As the university gets more demand for the site to be offered in more languages it will grow to more which could include Hebrew and Russian. Additionally, the site offers an introduction section that has information about the history, traditions, and culture of the country and there is a forum section for users to converse with each other about the website and living in Czech Republic. 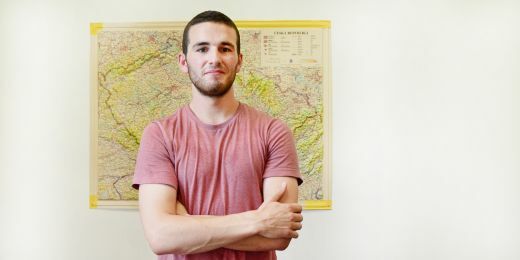 “The best thing about mluvtecesky.net is the versatility of it and the page also works nicely with mobile phone, so it's possible to check things from there whenever needed,” says Valtteri Damski a fifth year medical student at Masaryk University.